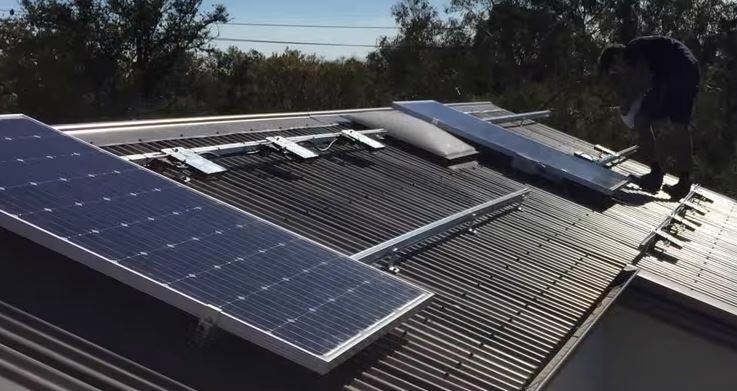 The purpose of a solar inverter is to convert the DC current from a PV array, and convert it into usable AC electricity which can be fed back into the electricity grid. Solar inverters are of an intelligent electronic design that makes use of transformer or tranformerless type controlled switching components to successfully convert DC into AC electricity. Solar inverters have multiple power point trackers so that the solar modules are able to generate the maximum power possible. Anti islanding protection is another common feature used to stop the solar panels from generating power during power outages. Depending on the power demand, solar inverters fall under wide classifations; modular inverters, string inverters, multi-string inverters, central inverters, micro inverters. 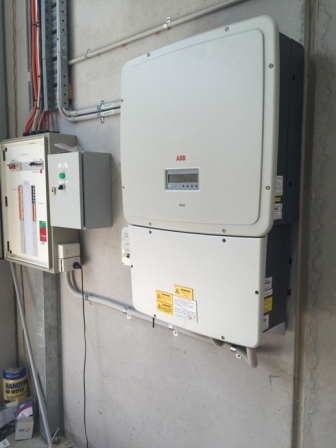 Down below highlights known advantages and disadvantages of the following solar inverters. 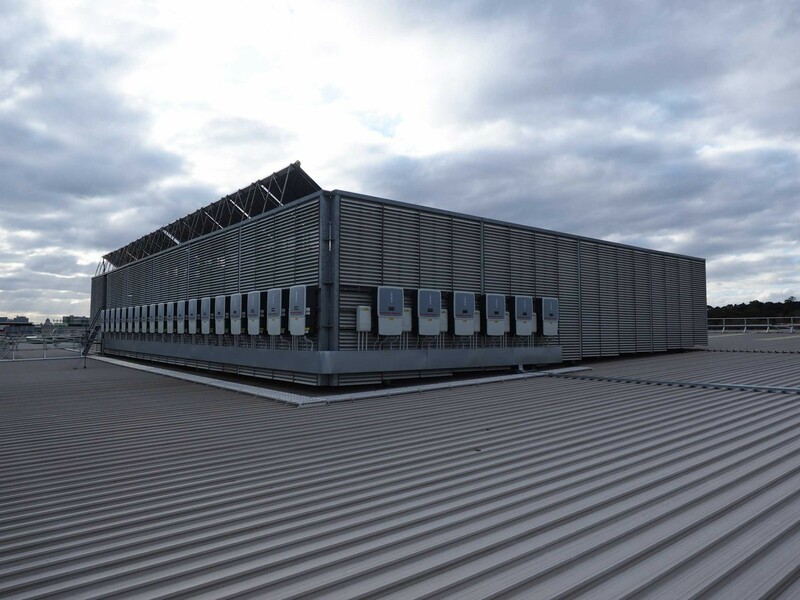 These are grid-tie inverters which operate in parallel with the grid. Suitable for low power single phase generation (typically 100-300W). Transformer less with a high conversion efficiency (95-96%). Difficult to replace faulty modules. Does not offer multi-power point tracking (MPPT). Suitable for low-medium power single phase-three phase generation (typically 700-12000W). Offers transfomer and transformer less topologies with a high conversion efficiency (93-97%). Offers multiple power point tracking (MPPT). Only offers a single multiple power point tracker (MPPT). Suitable for medium-high power single phase-three phase generation (typically 2000-17000W). Offer transformer and transformer-less topologies with a high conversion efficiency (97%). High $/W cost of module and external components compared to single string inverters. Suitable for high power three phase generation (typically 30kW-1MW). Offer high conversion efficiency (97%). A single location for maintenance. No redundancy if inverter fails.